Kerala Hydel Tourism Centre (KHTC), a unit of Kerala State Electricity Board Ltd, was registered during the year 1999 with Registration No: T1911. The main objective of the centre is to facilitate the effective utilization of water based tourism potential in the natural surroundings of hydel projects areas of the state as well as preserve the ecology of the area. 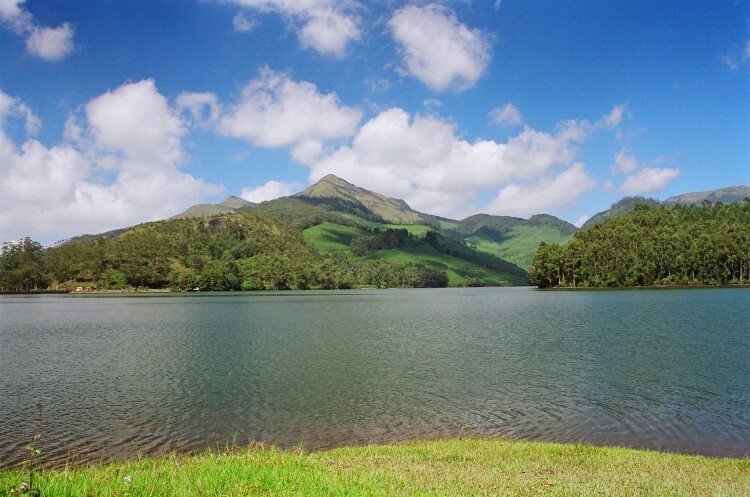 As part of promoting tourism and effective utilization of the water body maintained and operated by KSE Board Ltd in remote areas, KHTC has started its operations in Munnar as early as 1999 & Wayanad during late 2000, thereby bringing socio-economic benefits to the remote areas of the State. KHTC owns and operates boats of various types around water bodies in possession of KSE Board Ltd in and around Idukki/Wayanad/Kozhikode/Thrissur as part of promotion of tourism industry in the State. KHTC is expanding its operations to areas in around major water bodies maintained by KSE Board Ltd not limiting its activities to only boating.